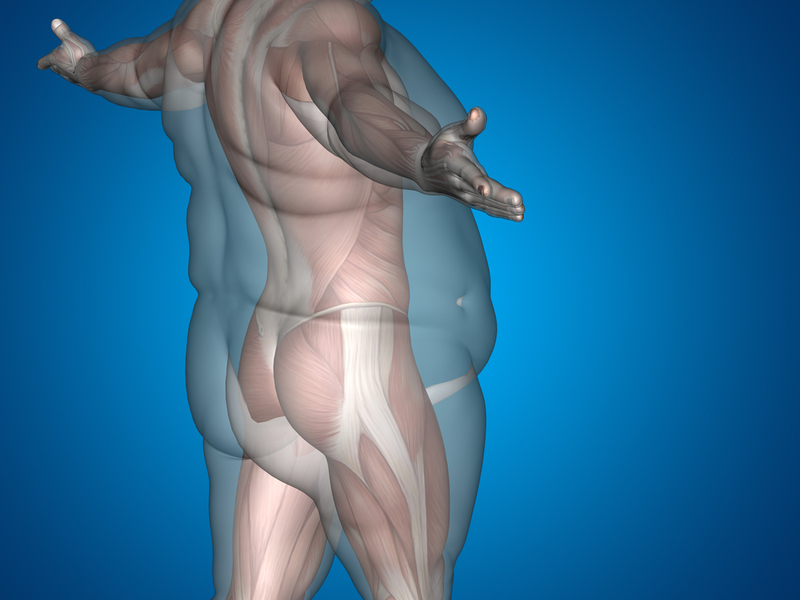 Bariatric surgery, considered by some researchers to be the most effective treatment approach for morbid obesity, includes several different procedures, from open surgery to the less invasive laparoscopic bariatric surgery. Single-incision laparoscopic surgery (SILS) is a variation of the procedure that offers many possible advantages, such as less post-operative pain, a shorter hospital stay, and better restoration outcome. However, clinical research of SILS is still scarce and very recent and, therefore, the utility of this complex procedure is still under discussion in the medical community. 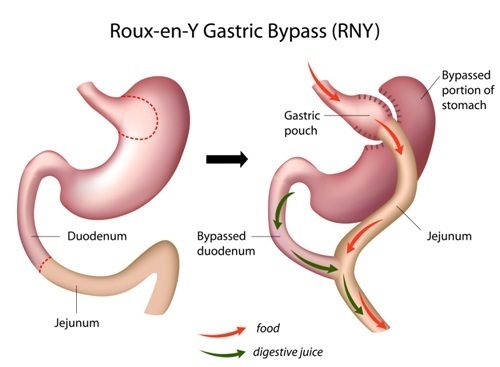 In light of these facts, researchers have presented the results from 14 patients who underwent SILS Roux-en-Y gastric bypass (RYGB) at the Cleveland Clinic’s Bariatric & Metabolic Institute in Cleveland, Ohio. The research paper, which also includes a step-by-step description of the surgical procedure, is entitled “Laparoscopic single-incision gastric bypass: initial experience, technique and short-term outcomes” and was published in the Annals of Surgical Innovation and Research. The patient population in the study included 12 women and 2 men, with the mean age of 46 years, who were eligible for bariatric surgery. The researchers focused on the measurement of several clinical outcomes, such as postoperative pain, estimated blood loss, need for reoperation, complications, operative time, wound restoration, and short-term weight changes. Results show that two of the patients had intraoperative complications that required reparation, but no conversion to conventional laparoscopic or open surgery was needed. The measurements of blood loss, length of hospital stay and length of surgery revealed no differences with other SILS studies. Pain control reported at days 1 and 2 after surgery was better than pain control in conventional laparoscopic surgery reported in previous studies. Short-term weight loss was progressively higher, with an average of 7.25 pounds after the first postoperative consultation, 28.9 pounds after 1 month, and 45.4 pounds after 4 months. Moreover, 42.9% of patients were back to work after 1 month, and no patients had to be readmitted or undergo further surgery 90 days post-operation. Despite these encouraging results, researchers recognize the limitations of the study in terms of its small patient sample and short follow-ups, and therefore recommend randomized trials with more patients, extended post-surgery follow-up, and systematic reviews to confirm with confidence the benefits of SILS and to determine its limitations. Tagged gastric bypass, SILS, weight loss surgery.